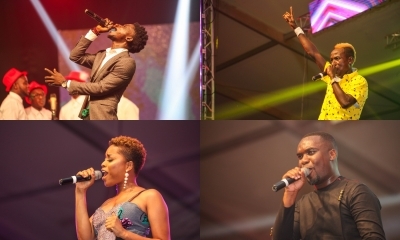 Ghana has produced and continue to produce a lot of music talents each year. Legends have come and gone with their names filmy inked on our hearts, potential legends are being noticed daily. Fadama a suburb of Accra seems to be the new production hub for talents from the capital city of Ghana. About a year and a half ago the city gave birth to Kuami Eugene whose creative works are enjoyed locally and globally. 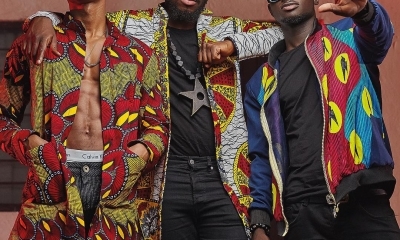 With an album to his credit, and an eye to pick most of the coveted trophies at the 2019 Ghana Music Awards. 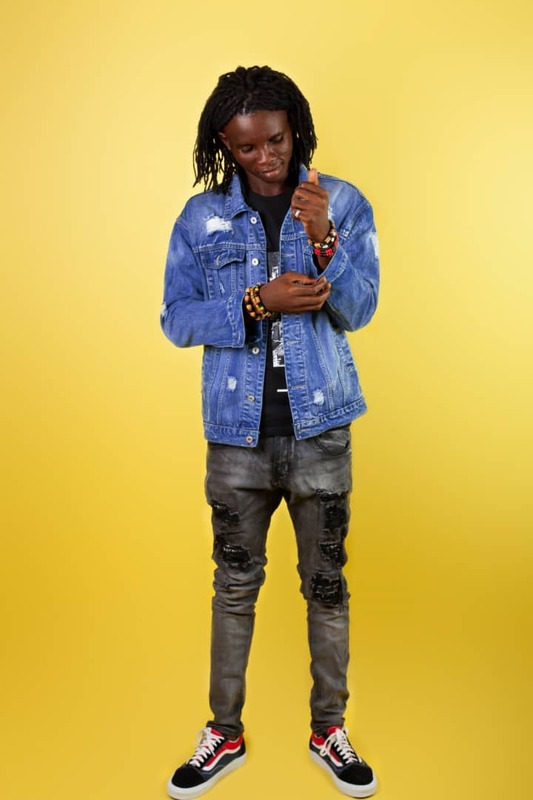 Craving for more from the city of Fadama, fans have identified an up-and-comer talent bearing similarities in style to that of Kuami Eugene, with the stage name, Fadama Selorm. 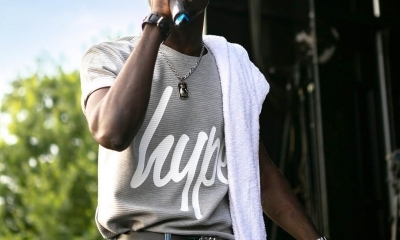 His official debut single captioned Soyeya produced by Blakk Keys is gradually catching and grappling the needed attention of fans.